Rhodes is back with his best single to date. Fulfilling the potential shown on his first three EP’s ‘Raise Your Love’, ‘Morning’ and ‘Home’, the first single ‘Turning Back Around’, cut from his eagerly anticipated debut album, is released on Ministry of Sound April 5th. ‘Turning Back Around’ sees Rhodes reunited with producer James Kenosha (Dry The River, Pulled Apart By Horses) who worked with him on his acclaimed debut EP ‘Raise Your Love’. Rhodes says of the single, ‘I wrote the song about running away from something and wanted the momentum of the percussion to feel like I was never turning back’ giving a glimpse into his growing maturity as a songwriter. The track also displays a fuller and more powerful sound as the backdrop to his distinctive vocals. 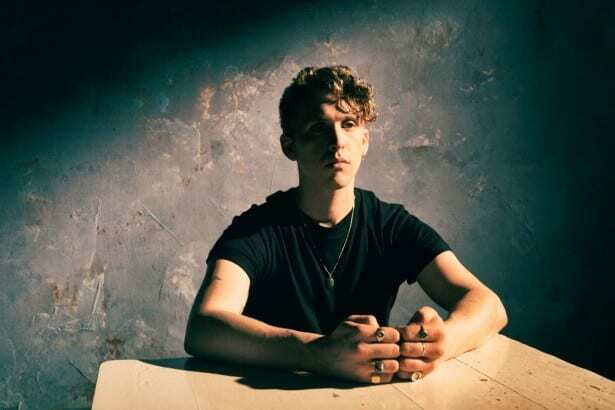 This year Rhodes is building on what has been an incredible 18 months – not only touring with music’s finest (including Ben Howard, London Grammar and Sam Smith), but selling out his last two tours completely. Rhodes heads out for 6 further shows this March including his biggest show to date at the Village Underground on the 10th.